POLICE arrested a man, in Aspendale last Wednesday (4 July) following a search a property. 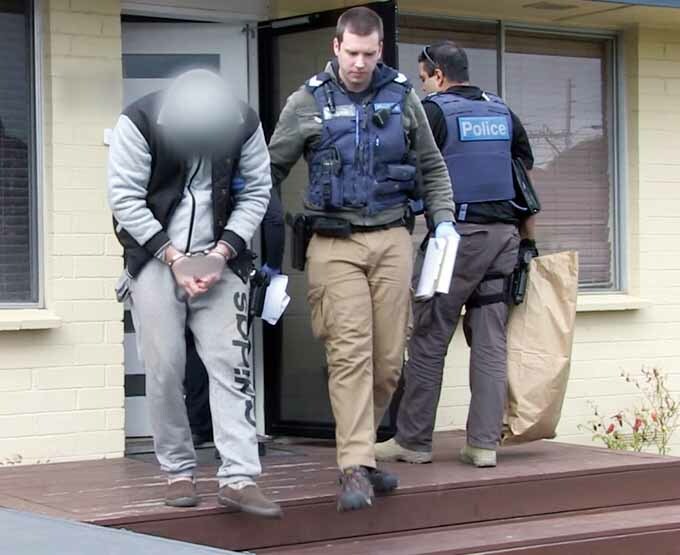 Police executed a search warrant at a 32-year-old man’s Aspendale home shortly before 8am. Investigators allegedly found and seized two firearms, ammunition, a taser, extendable baton, nunchucks, cash, cocaine, cannabis and a white powder believed to be methylamphetamine. One of the firearms is alleged to have been stolen during a burglary at a rural property at Sunbury in October 2014.